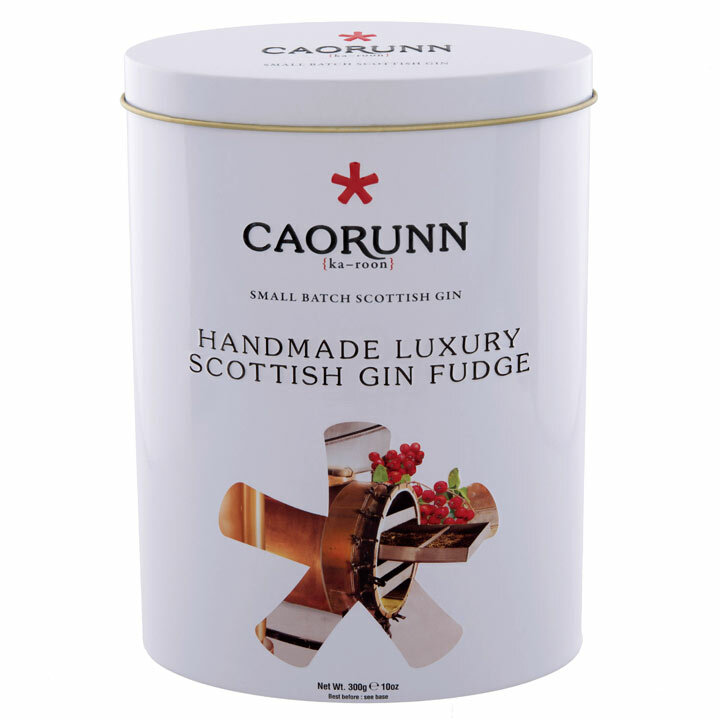 Caorunn gin infused fudge. 300g. 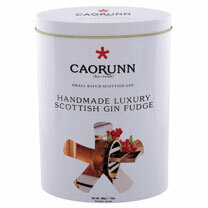 Choose from Belgian chocolate with sea salt, ginger or Caorunn gin infused fudge. 300g.